"'Haat' (animal market) were started for farmers so that the farmer could sell their cattle to another farmer. So if I have a cow and a calf and I don't want to keep the calf then I can sell it in the haat to the farmers. This mechanism was only for the farmer. Since last 15 years it has become only for slaughters. Slaughters have started purchasing the cattle from the haat. The slaughters used to purchase 80 to 90 cattle and carry it in their truck pretending as farmers. The farmers faced heavy loss because of this because they can pay Rs.4000 to Rs.5000 for the cattle while the slaughters are ready to pay Rs. 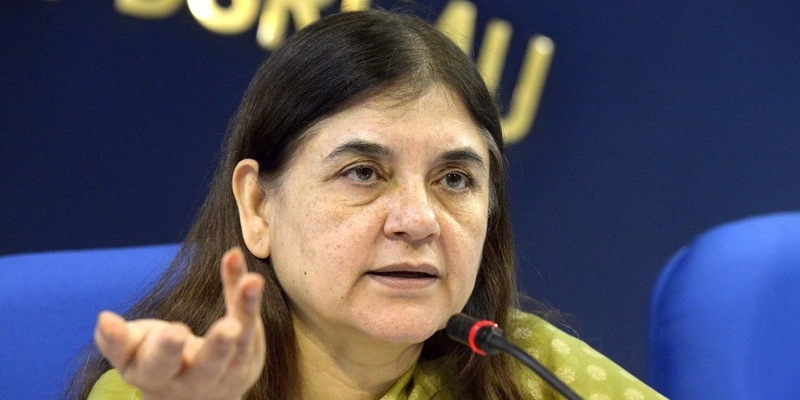 20000," Maneka told media here adding that the government has taken a laudable decision which is in the interest of farmers.